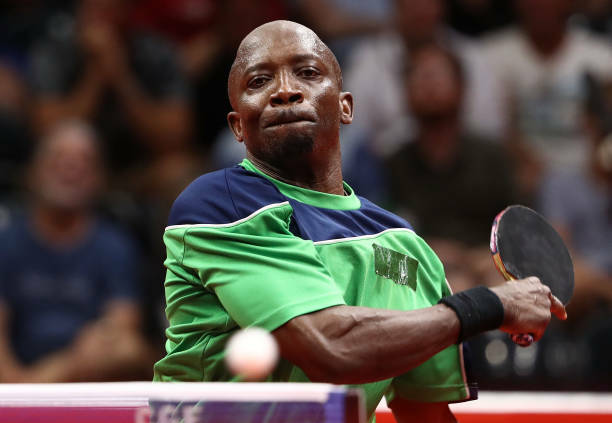 Former African Table Tennis Champion Segun Toriola has been cleared to compete at the 19th National Sports Festival in Abujaafter he was disqualified having been registered by Delta and Akwa Ibom state. 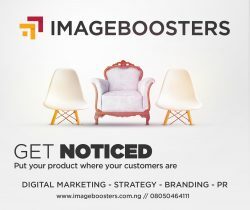 Table Tennis matches finally started at the venue yesterday (Friday)and the Olympian was allowed to compete after he was cleared to represent Akwa Ibom at the Games . “He was initially not allowed to play because they couldn’ t sort which state he was representing between Delta and Akwa Ibom but after a while , it was sorted and he played his first match representing Akwa Ibom , ” a source at the venue said. 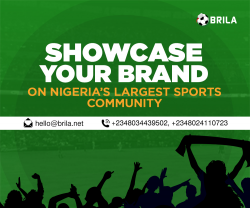 Toriola was immediately thrown into the thick of the action as slugged it out against Bayelsa state’s Mustapha Bello in the round of 64 – a game he won 4 – 1. He also defeated Idris Zakari 4–1 in the round of 32 to progress to the next round of the event. Meanwhile the number one seeded player in the table tennis event Aruna Quadri who was registered with Rivers state didn’t honor the games.